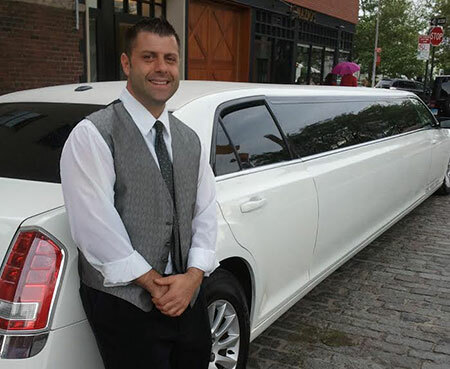 Since 1994, Personal Touch Limousines has been a leading source for safe, luxurious and reliable cars and cautious, professional drivers in the greater Staten Island, NY area. We are a locally-owned and -operated small business with a deep dedication to our valued clients. Personal Touch Limousines has been a family-owned and -operated car service in Staten Island, NY since 1994. We provide much more than just transportation services in the Staten Island area: we also provide luxury and freedom. Our 20+ years in the industry means we know what you expect, and we work hard to always deliver it. When you hire us for transportation services in Staten Island, NY, rest assured you’ll be met with a vehicle that’s fully-functional, a driver that’s the pinnacle of professional, and a luxury experience that’s simply unmatched by anyone else. 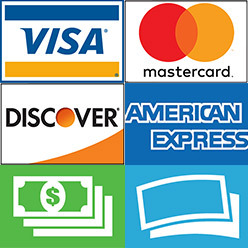 We also offer competitive pricing, making it easy for you to get the convenience and class you demand, without breaking the bank. We are a proud, local, family-owned and -operated small business in Staten Island, NY. We have been serving the greater Staten Island area and parts of New Jersey for over 20 years now. Our services are perfect for weddings, big group outings, business functions and so much more. We employ a highly skilled team of in-house detailers and mechanics, to ensure our vehicles are always top-notch. Our pricing is highly competitive, with rates that are affordable and conveniences that make them all the more worthwhile. Please get in touch with Personal Touch Limousines soon to learn more about our reliable services and excellent prices. "Personal Touch is a God send!!! 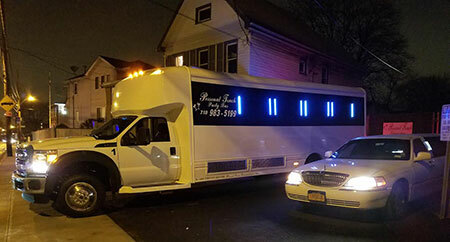 I had issues with another company and the owner of the company, Joey went above and beyond to accommodate a ..."
"Rented the party bus for a surprise 30th birthday party night out in the city. HIGHLY recommend Personal Touch Limousine NY for all your Lim..."
"Personal Touch limousines, busses, and cars is so professional and so easy to work with. I'm so happy I used them many years ago and have no..."
November 5, 2018 Phil D.
"Five stars !!!! We booked them for our wedding. Great service!!! Right on time !!! Accommodating drivers !!! Clean vehicles!!! Very helpful ..."
September 10, 2018 Christopher P.
"Great experience. In short, Personal Touch is exactly the guys you'd want to rent a limousine from. Joey, the gentleman you'll speak to upo..."